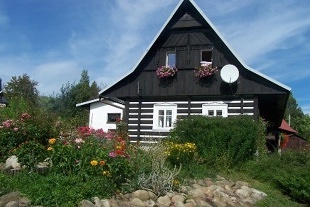 Rent timbered cottage - Vysoké nad Jizerou. 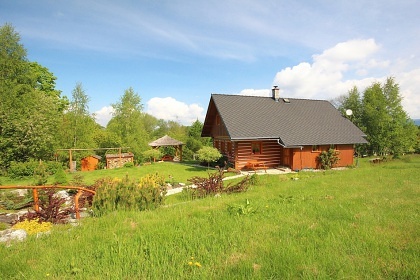 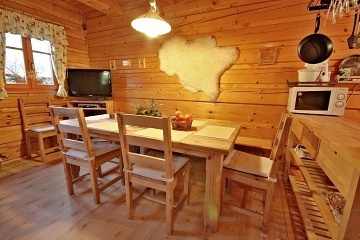 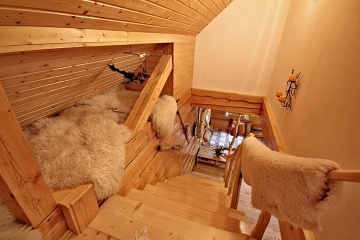 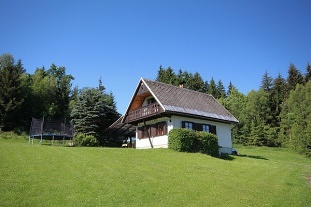 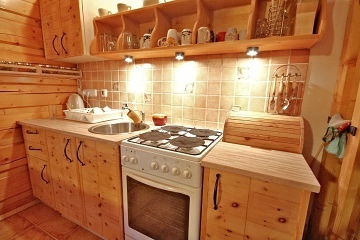 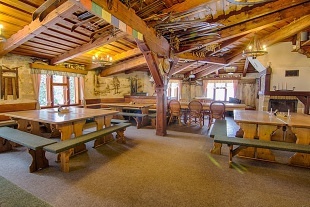 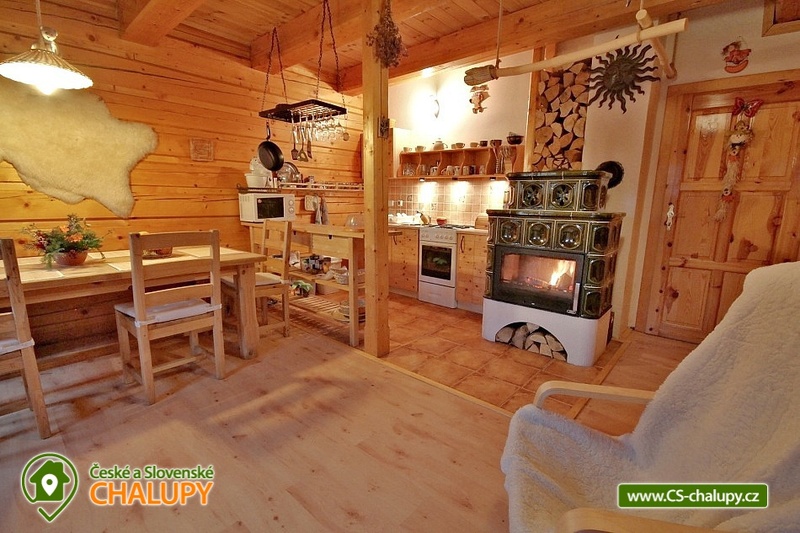 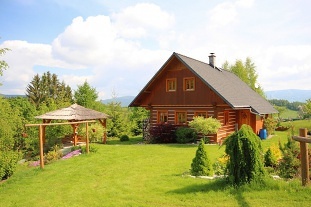 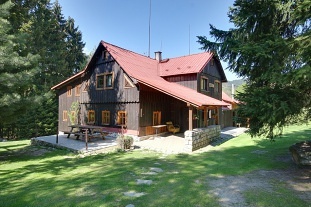 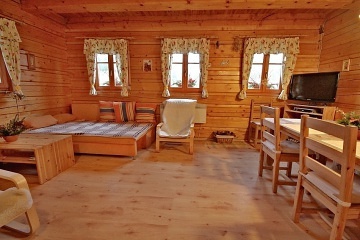 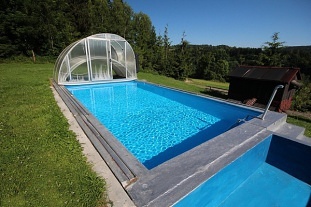 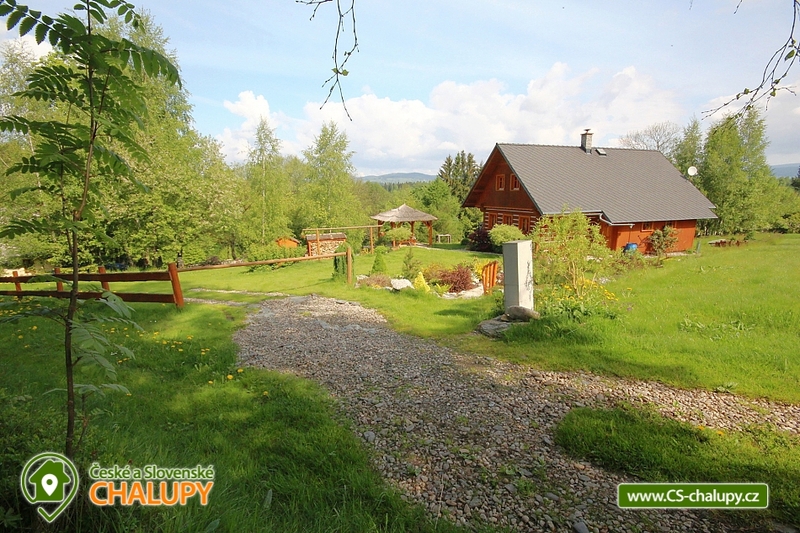 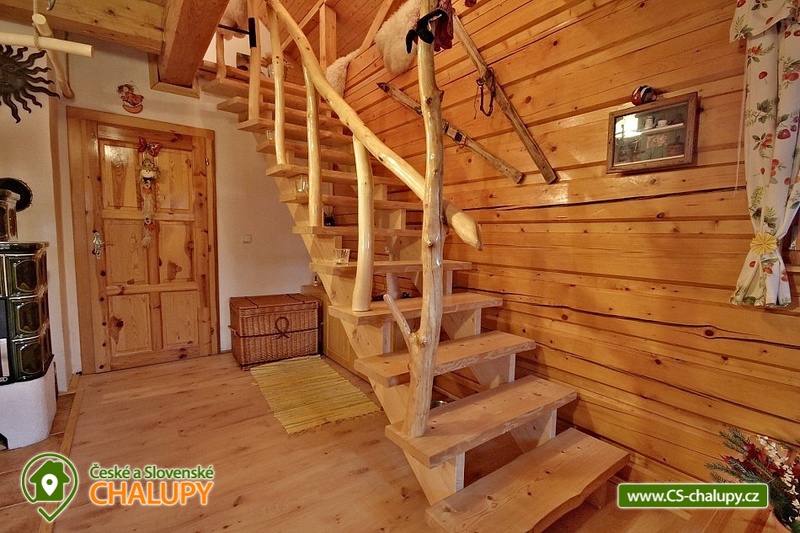 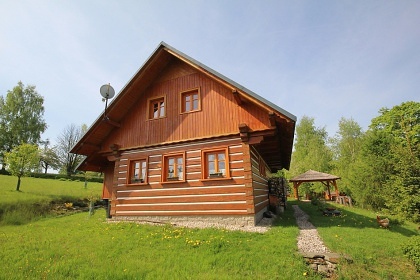 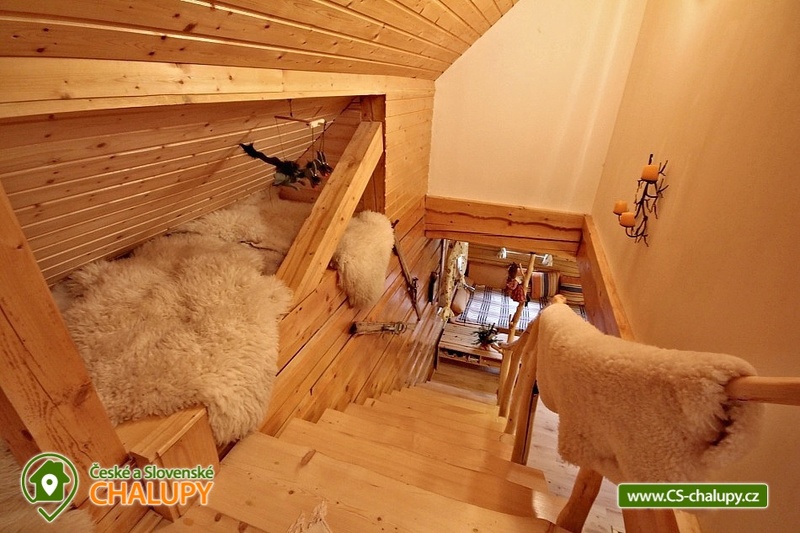 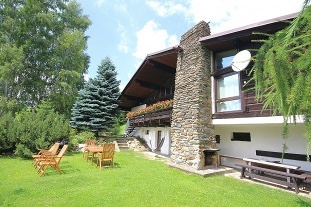 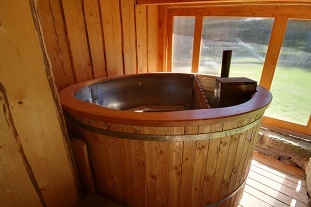 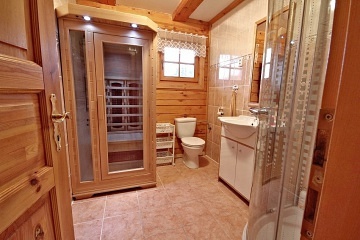 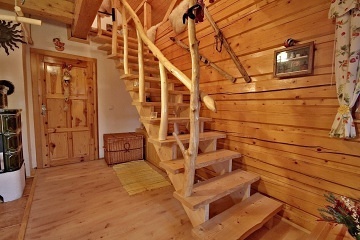 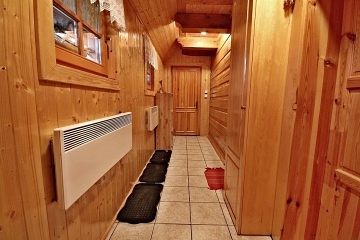 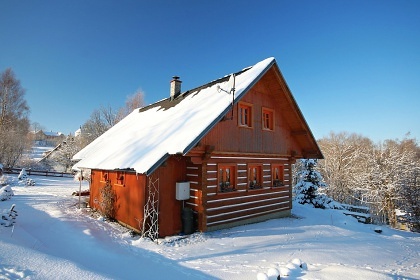 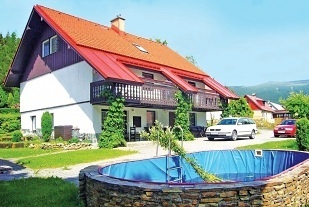 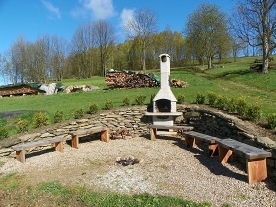 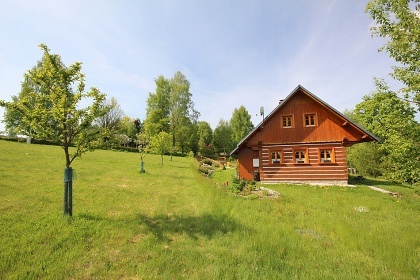 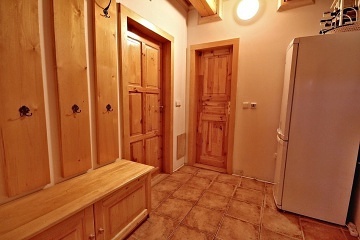 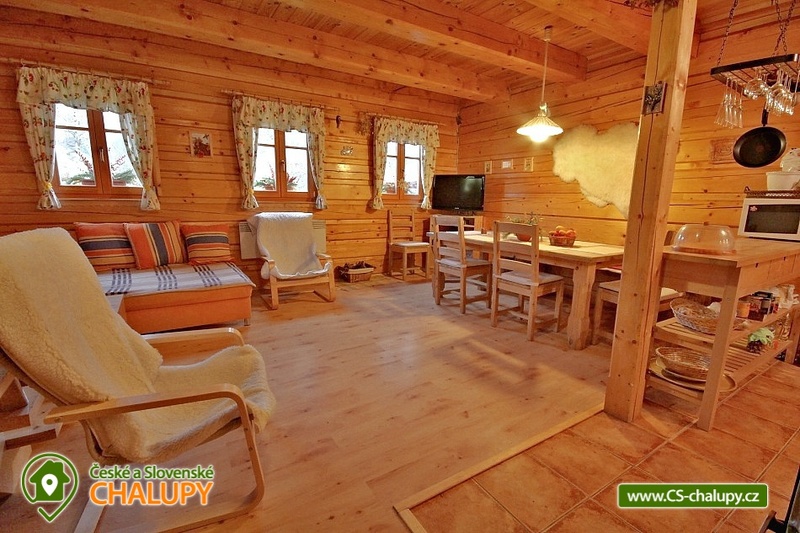 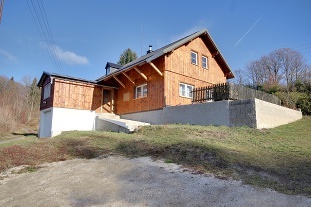 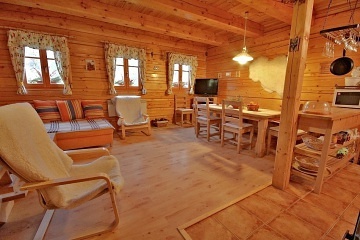 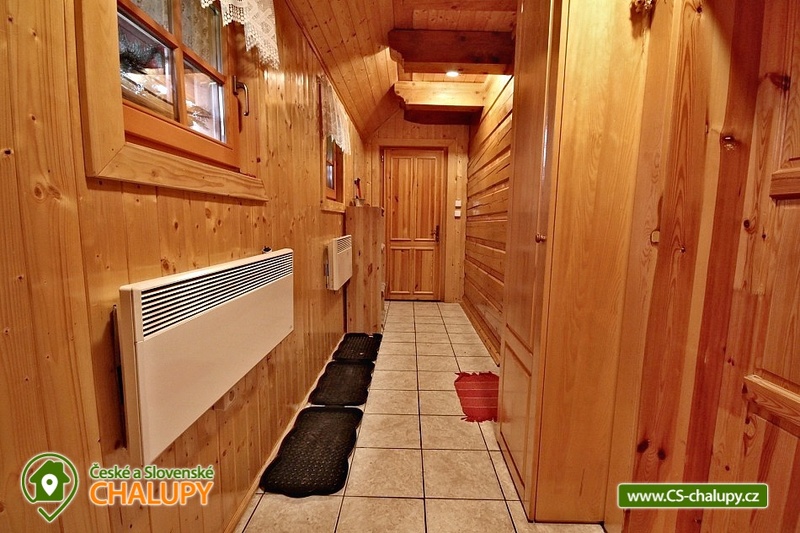 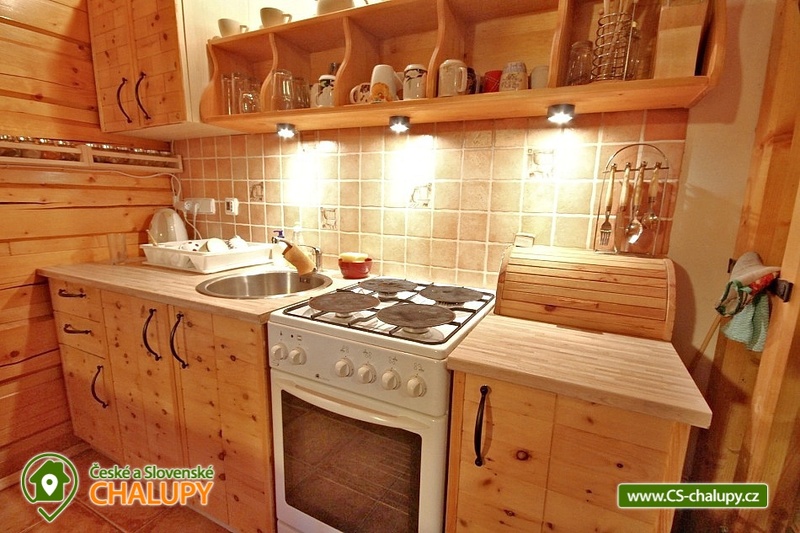 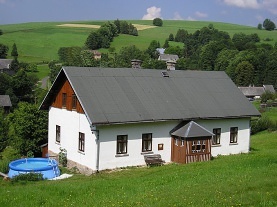 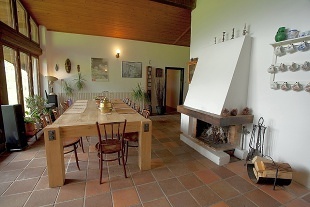 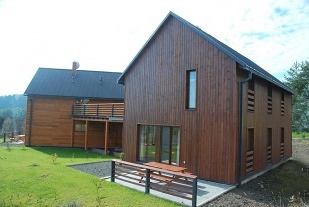 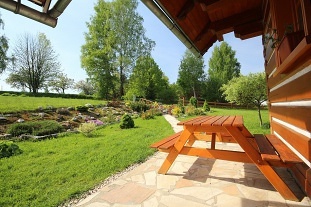 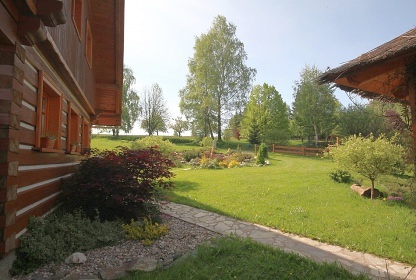 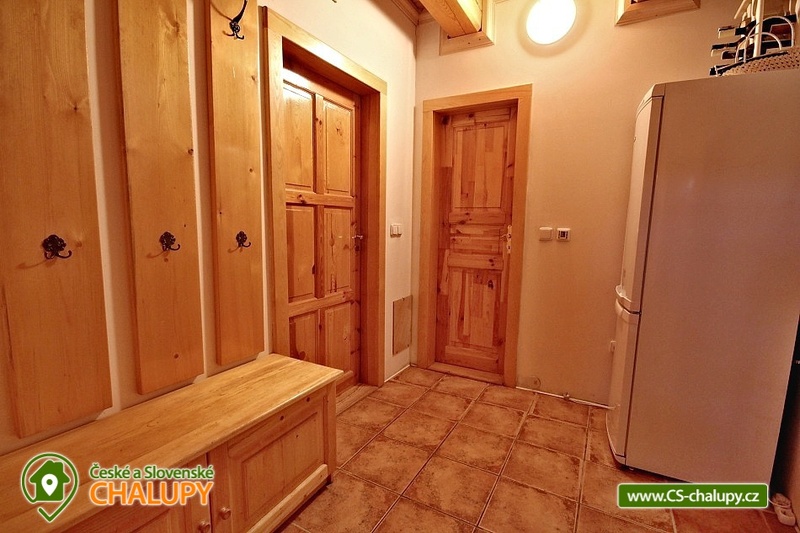 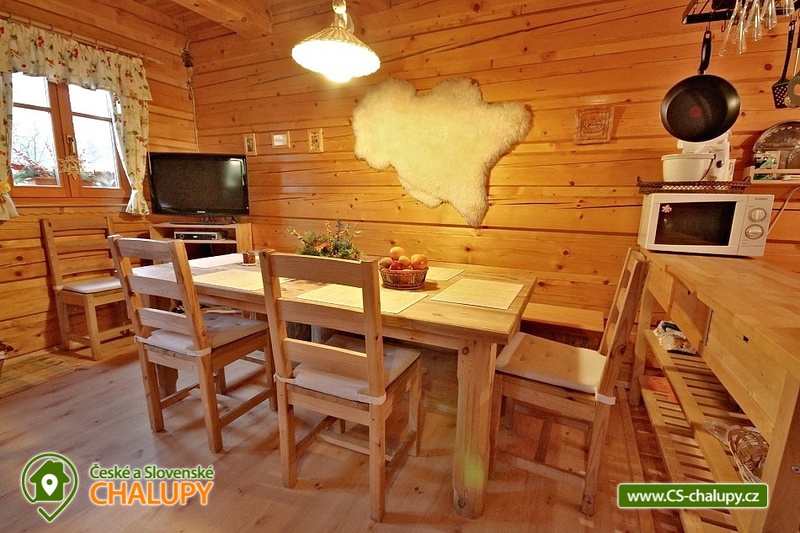 Accommodation stylish timber with sauna on the border of the Giant Mountains, Jizera Mountains and Bohemian Paradise. 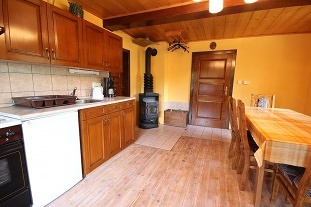 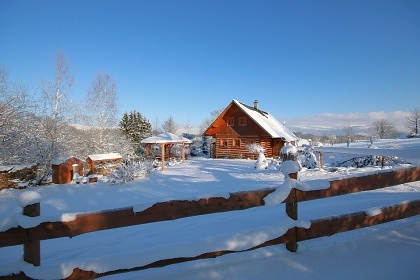 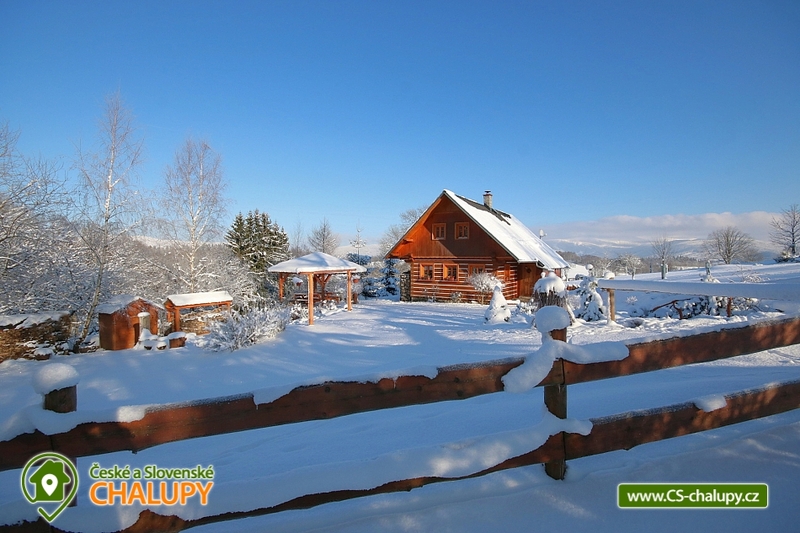 On the ground floor of our timbered cottage there is a veranda, corridor, main room with equipped kitchen (fireplace, sitting, combined stove, microwave, refrigerator), bathroom with toilet and infrared sauna. 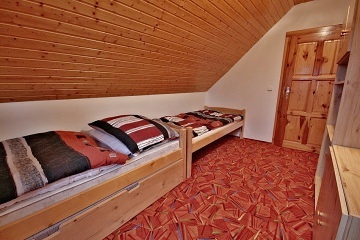 Upstairs there are 3 separate bedrooms (4 beds with extra bed, 1 single bed with extra bed and 2 twin bedrooms). 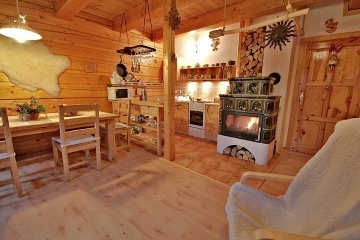 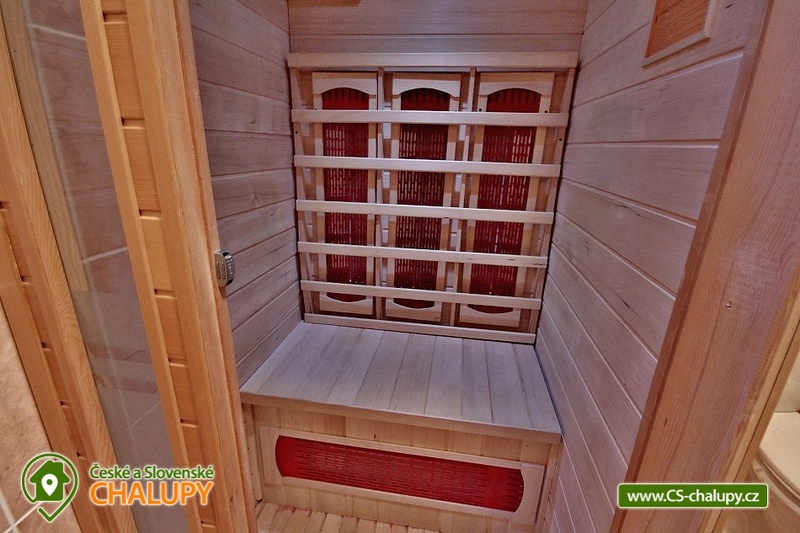 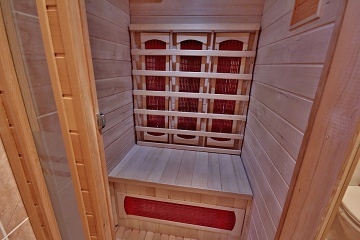 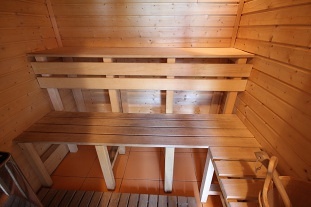 The heating is provided by fireplace, heater and underfloor heating. 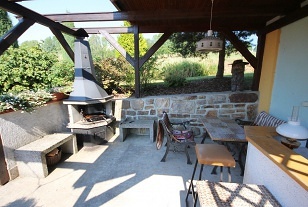 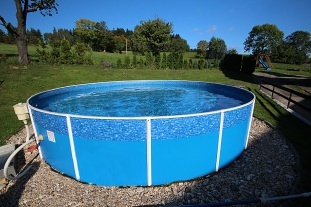 There is a free space, a fireplace with a sitting area, garden furniture, a garden gazebo and a grill. 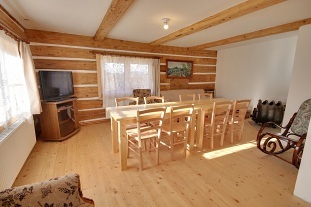 Parking is possible at the house, in winter with more snow is parking 50 m from the cottage. 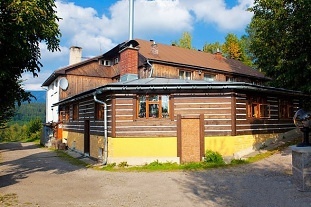 The landlord does not live in the building. 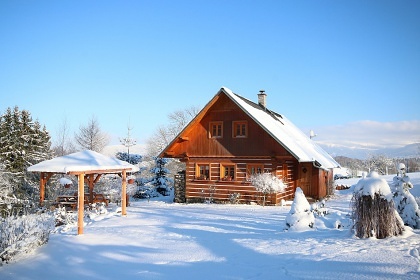 Ski Resort Šachty is located in Vysoké nad Jizerou. 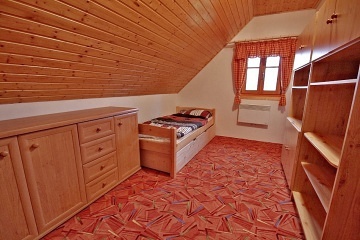 There is a ski rental, a ski school and a children's park. 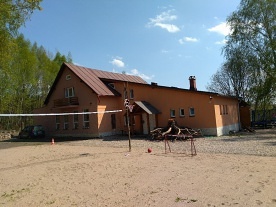 The town has a museum, theater, tennis courts and bowling. 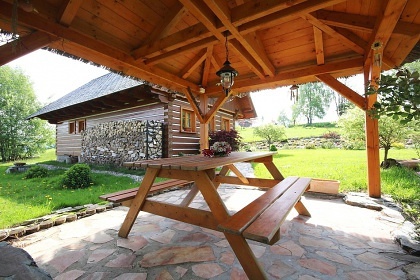 There are many possibilities for a trip - in the summer months of Bozkov Caves, the possibility of a visit to the Roztocký mlýn and Rychty from 1720. 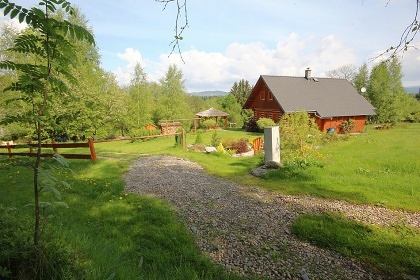 Near the swimming pool Jesenný and Železný Brod. 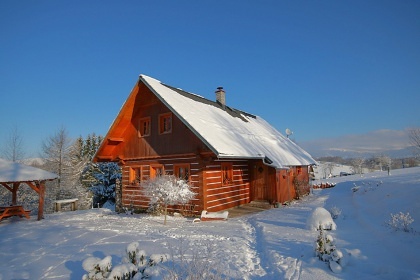 In the winter months lifts Vysoké nad Jizerou, Příchovice or Jablonec nad Jizerou, in the vicinity of excellent cross-country skiing conditions. 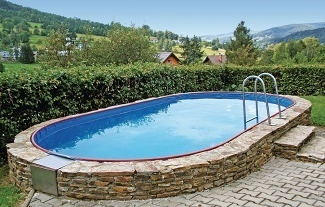 Babylon Aqua Park and Entertainment Center in Liberec: water slides, whirlpools, massages, underwater music and lights, wet bar, steam bath, sauna, gym, solarium, children's lunapark with climbing wall and lasergame and restaurant. 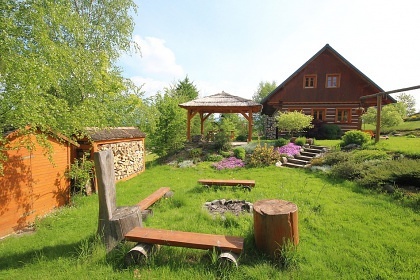 Recommended excursions to the surroundings: hiking and cycling in the Jizera Mountains and Giant Mountains. 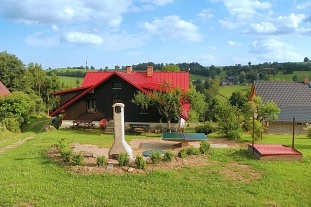 The Jizera and Jizera peat bogs, Bedřichov, the Jizera settlement, the spring of the Elbe and the Medvědín mountain.